where there will be awarding the winners of SDSJ 201? speeches by a large number of international and Russian experts in the field of Data Science, the ML section and the use of artificial intelligence in science and business. And many more interesting things! on site program. We also tell how the winners of the Sberbank Data Science Journey were rated. In addition to the main standings, the participants competed for the prize in the nomination “Best Public Solution”. Throughout the competition, they published their approaches to solving the AutoML problem on GitHub, and the winners were determined by the number of GItHub stars. At the conference there will be a separate section dedicated to SDSJ’1? where the winners will tell about their decisions and answer all questions. 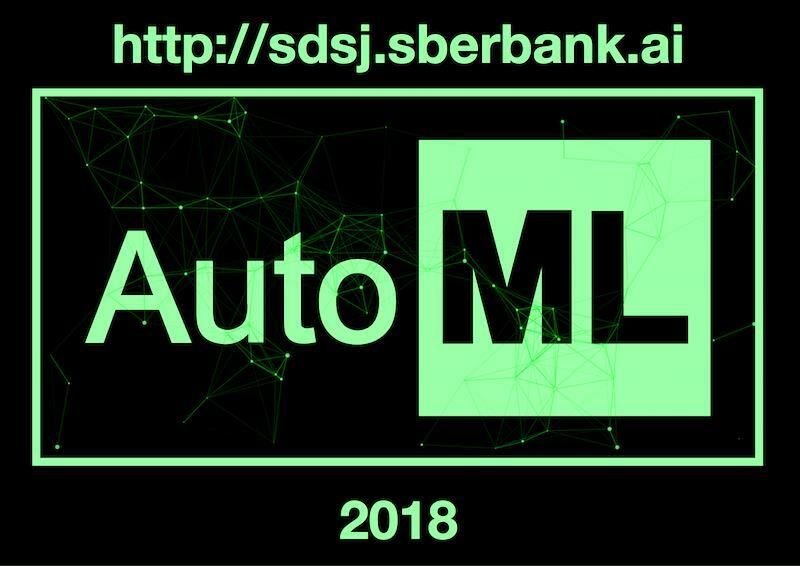 Once again we leave the link to Live webcast conference, so that all interested can see Sberbank Data Science Day.